It's summer of 1986 all over again- A Shadow Blue 86 Mercury Capri GS parked along the road in front of the distillery. 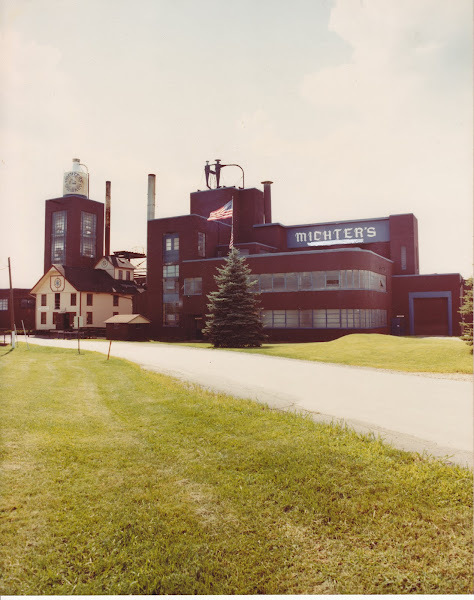 If only the Jug House was still selling fifths of Michter's today! Nice photos Ethan! Looks hopeful on at least a couple of fronts. Hi Ethan. A former co-worker and I were reminiscing about Michter's the other day. We both were into the decanter's in the 70's - my friend made a killing on some of them buying them by the case as the initial demand(and price!)skyrocketed. We belonged to a local Michter's club and I remember Marty speaking at one the meetings. 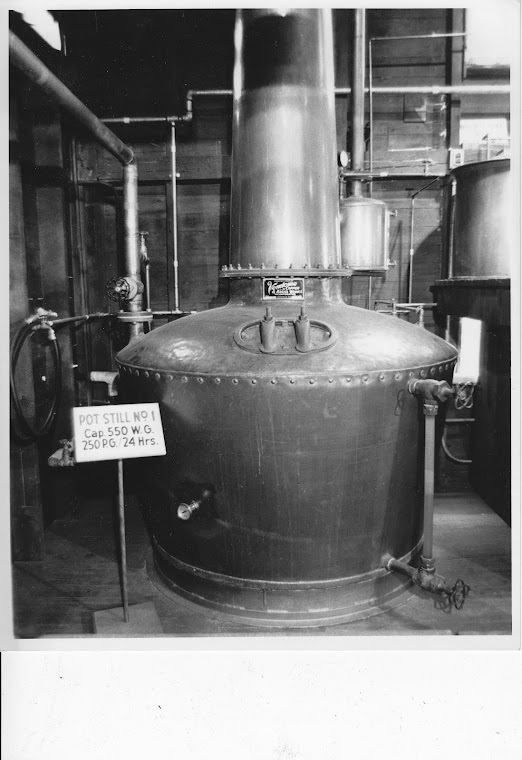 I wanted to ask if I could get copies of the pics of the distillery and pot still #1. Good pics - we'll keep our fingers crossed. What pictures are you interested in? I may be able to at least email some to you.